In My Mailbox is a meme created and hosted by Kristi over at The Story Siren with inspiration from Alea at Pop Culture Junkie. 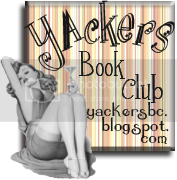 All book titles link to further info at Goodreads. All books in this IMM post have been received for review/bought/gifted/loaned/sent by UK Book Tours/acquired through nefarious means. I've already read this title (in fact, I seem to have three copies of it now so look out for a giveaway in the near future). It absolutely lives up to the hype that is surrounding its release - beautiful writing and a haunting storyline. Review coming soon. I was ridiculously excited about this book and am happy to say that it has lived up to and exceeded my expectations as you can see in my review. 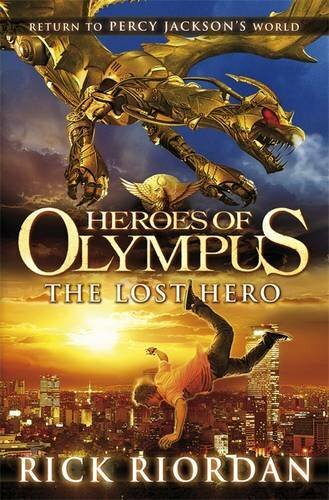 The world that Rick Riordan has created is a place that I love disappearing into. All I want for Christmas is to be a demigod so get on it, people. Another really excellent book - werewolves, the CIA and the Russian Mafia. Yes - you read that correctly. It's a completely new take on the paranormal and I'm loving it. 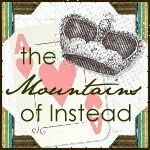 I recently read the lovely Lauren's post on this title over at I Was A Teenage Book Geek. As I've never met a Lauren-recommendation that I didn't like I went online and ordered it straight away. It is sure to be good. If you don't already follow Lauren's blog then stop reading this one and go and sort it out - she rocks. One of the reason that I love blogging is that I get approached to read titles that I probably would never have picked up. 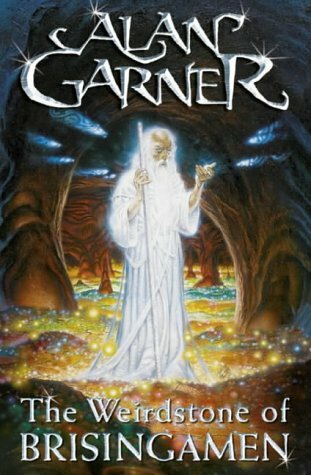 This is one of them and I really can't wait to get started on what looks like a magical, old-fashioned fantasy story. This is another book that I probably wouldn't have looked twice at in a book shop but am now quite excited to read. It's not my usual sort of read but I've read a lot of positive buzz about it so am curious to see what I think. And that's all, folks! I've been keeping my book acquiring to a minimum over the last few weeks as I've had a lot of studying to do and a huge TBR pile. However, I'm now settling into a workable routine (albeit one which requires me to do nothing every evening but read, take notes, read, write reviews ad infinitum) and should at least make some headway into my towering pile of novels. I've also got some interesting ideas for blog posts so keep your eyes peeled and, until then, happy reading! fab books! I loved matched! You've got a wonderful selection of reads. 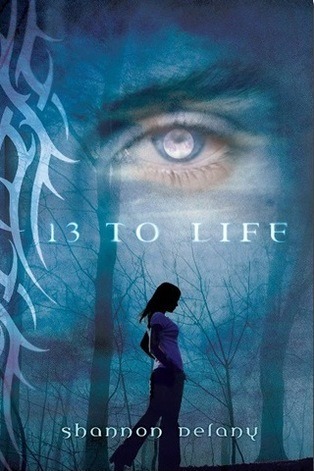 I so want to read 13 to Life and Matched. 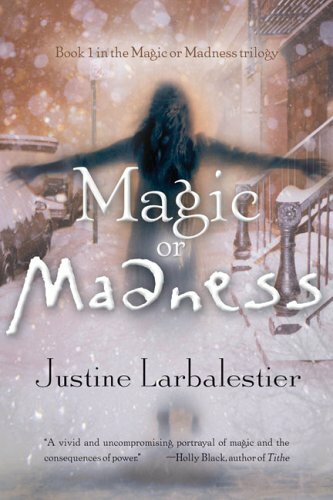 Can't say I've heard of Magic or Madness, but I'm definitely going to go and check it out! Happy reading! Great books! 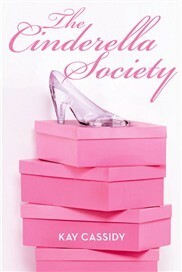 I really want to read 13 to Life and Cinderella Society. I've heard great things about Matched. 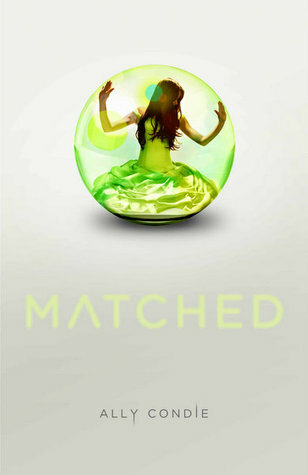 I can't wait to read MATCHED - and it has such a beautiful cover! Hope to read your review soon. I think the Kay Cassidy one looks fun. I'd probably pick it up myself (uh, because it has so much pink on the cover) so I'm especially interested to hear what you think of that one.